Enjoy a relaxing drink in the garden on a warm summer Saturday afternoon at Horley’s CAMRA award winning hosiery! 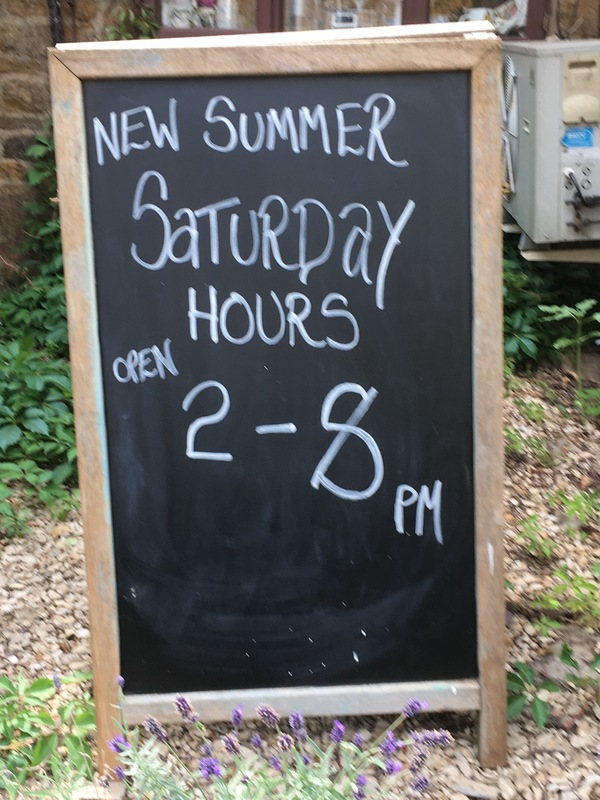 Now open from 2pm until 8pm throughout the summer. This entry was posted in Villagers and tagged opening hours, Red Lion on July 9, 2017 by thehorleyviews.